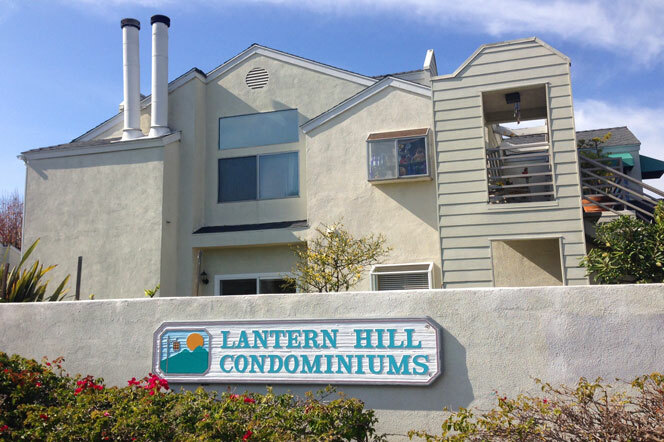 Lantern Hill condo community in Dana Point is a great place to find condos under the $300,000 price point. 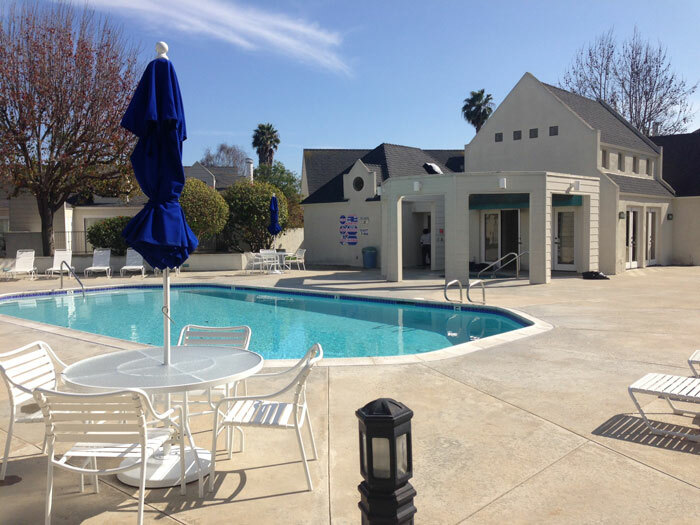 This is a small complex of 63 units with condos located on the lower street level or on the upper level of the building. The community does have an electronic gate out front and residents enjoy a one car garage plus extra guest parking. 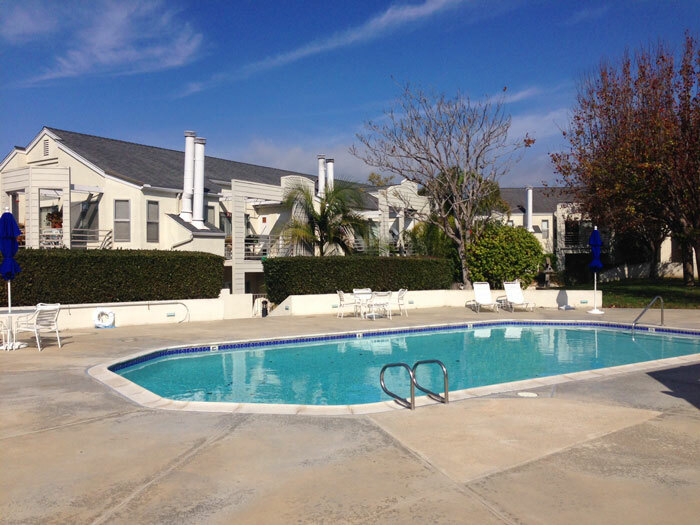 The condos often offer a fireplace, washer/dryer area and views of the Dana Point and San Juan Capistrano valley. All the current available Lantern Hill condos for sale and for lease are listed below. Please contact us with questions regarding any of these properties. The community is located on just one street that does a loop around the community. The majority of the homes on the interior loop will be facing the community pool and clubhouse area. 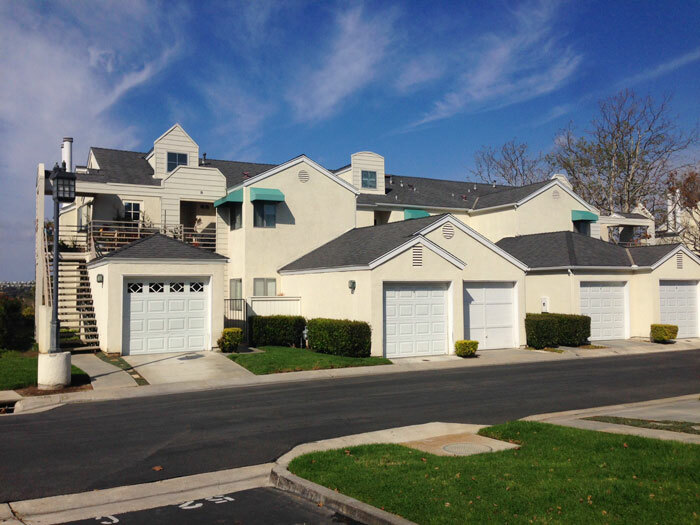 The condos located on the exterior loop as pictured below can have great views of the San Juan Capistrano valley and mountain views.